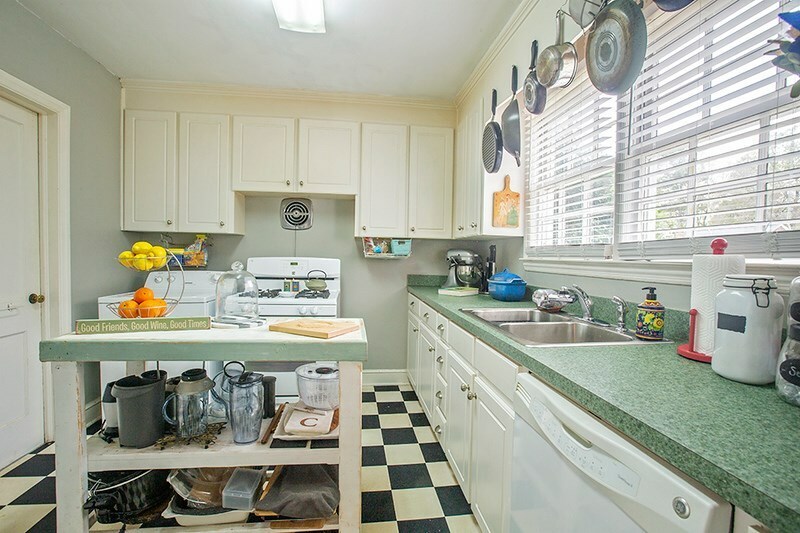 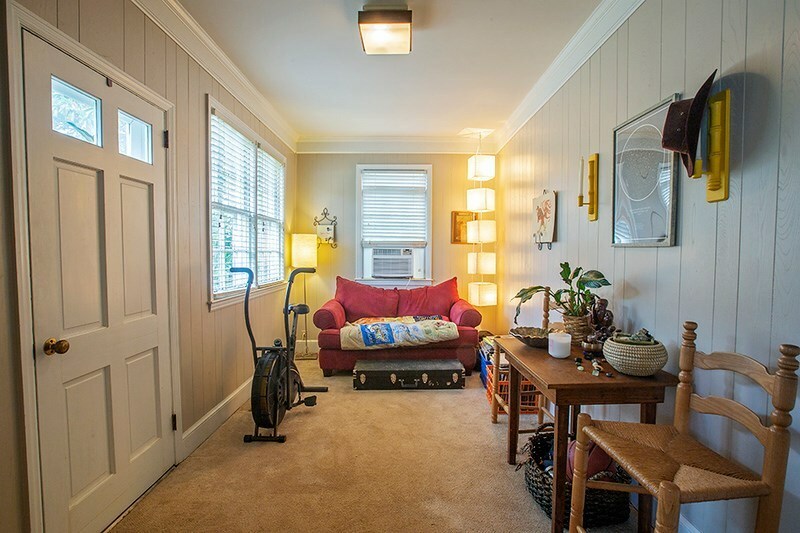 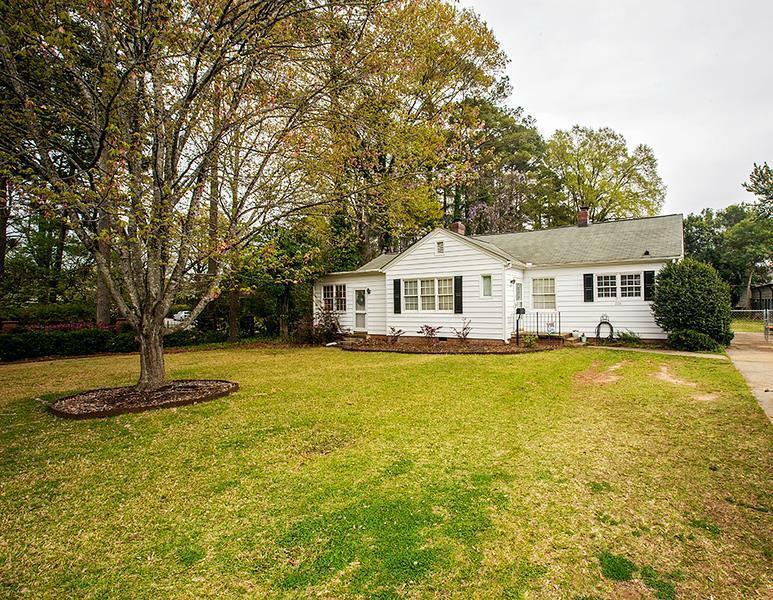 Check out this adorable three bedroom, two bath ranch style home conveniently located to Uptown Greenwood, Grace Street Park, shopping & restaurants. 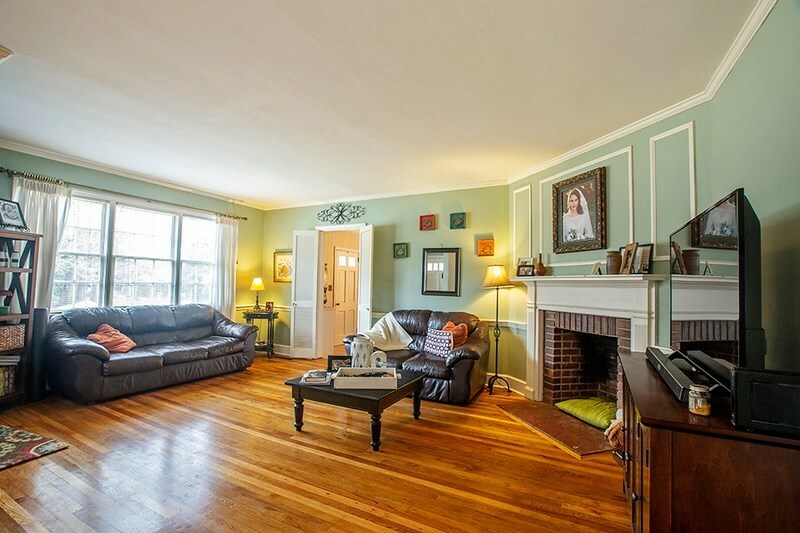 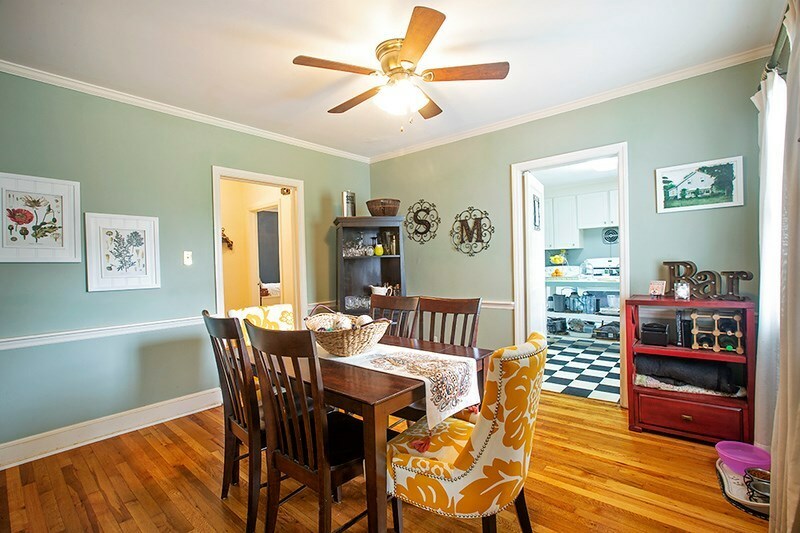 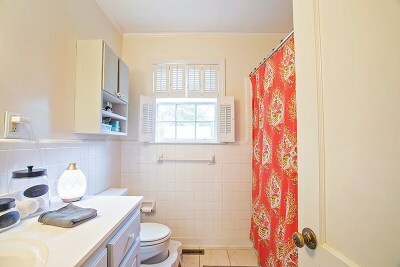 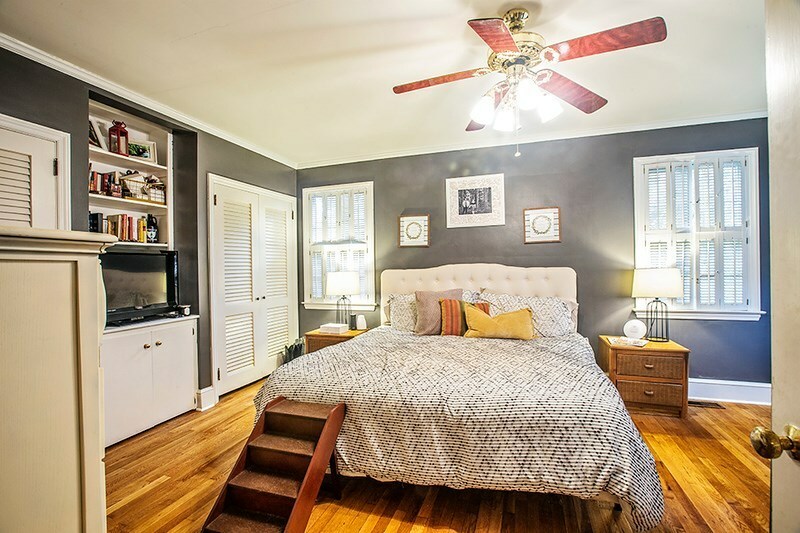 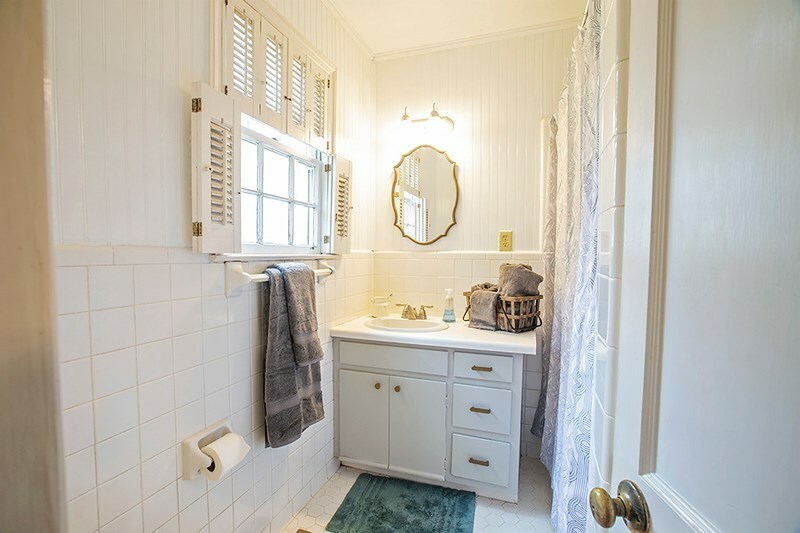 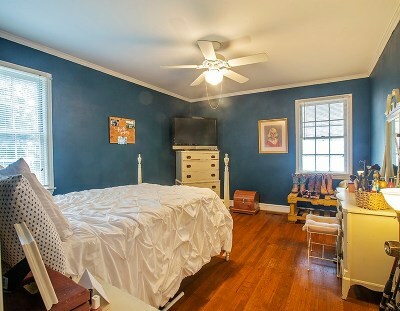 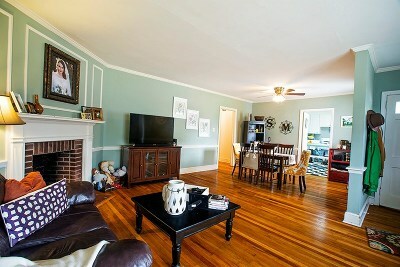 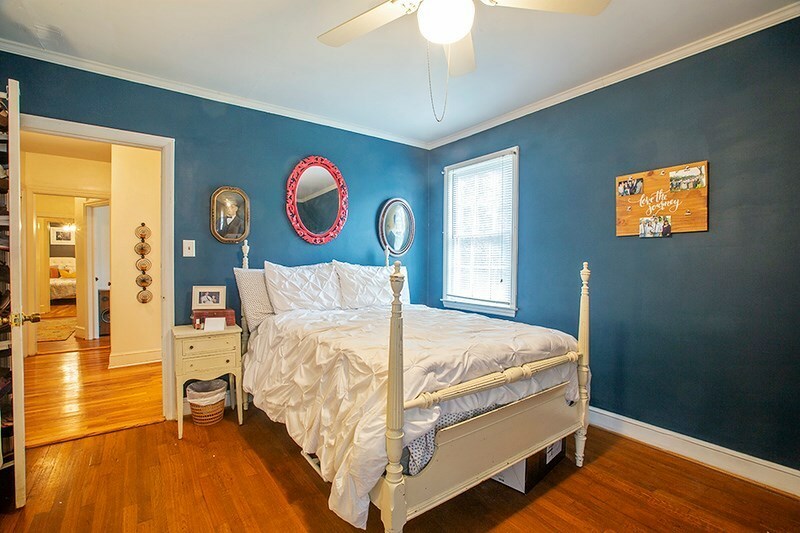 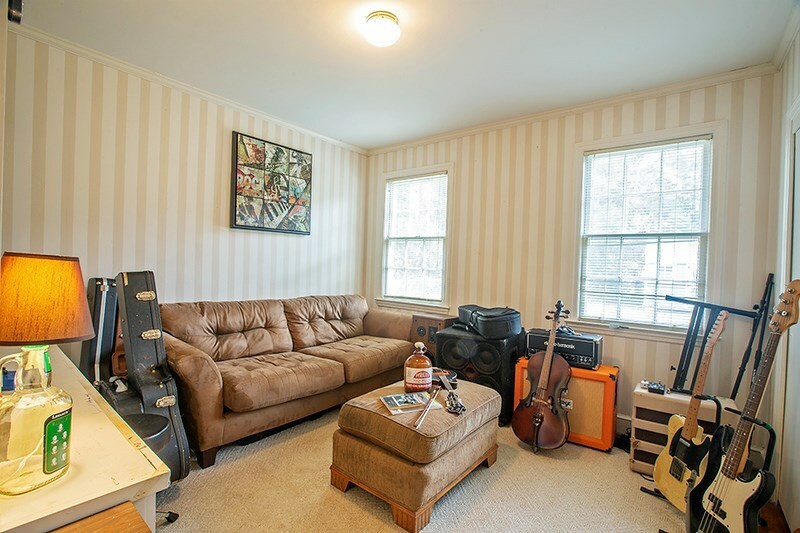 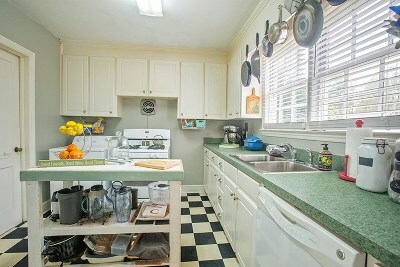 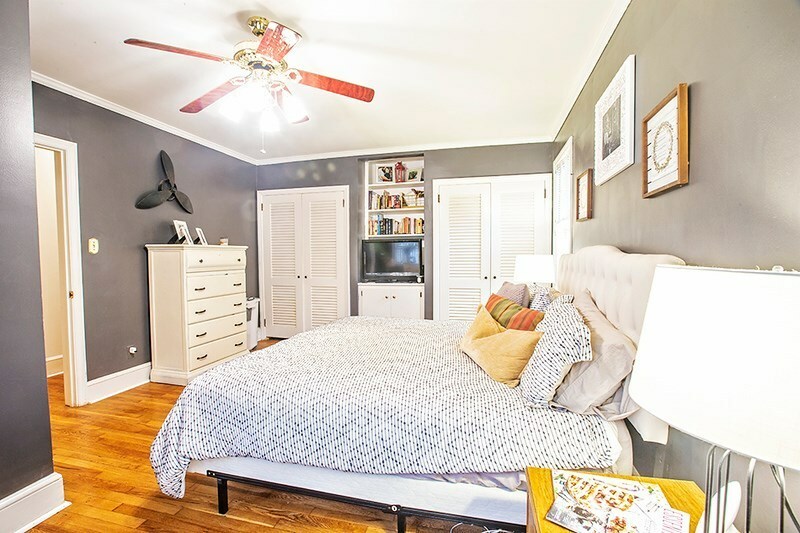 This charming home has character with it's gorgeous hardwood floors & crown molding throughout. 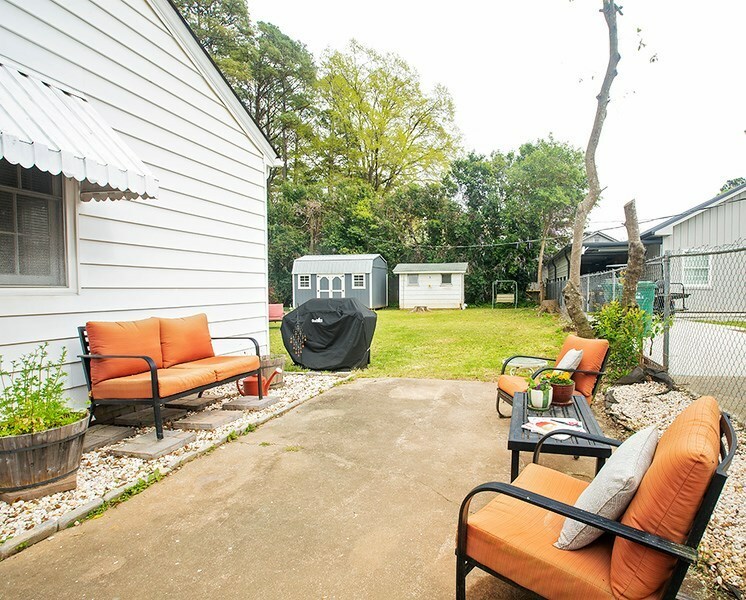 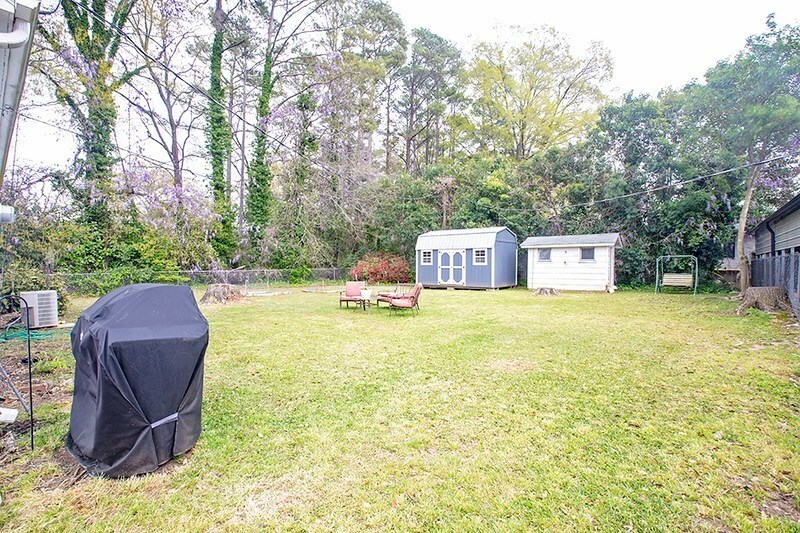 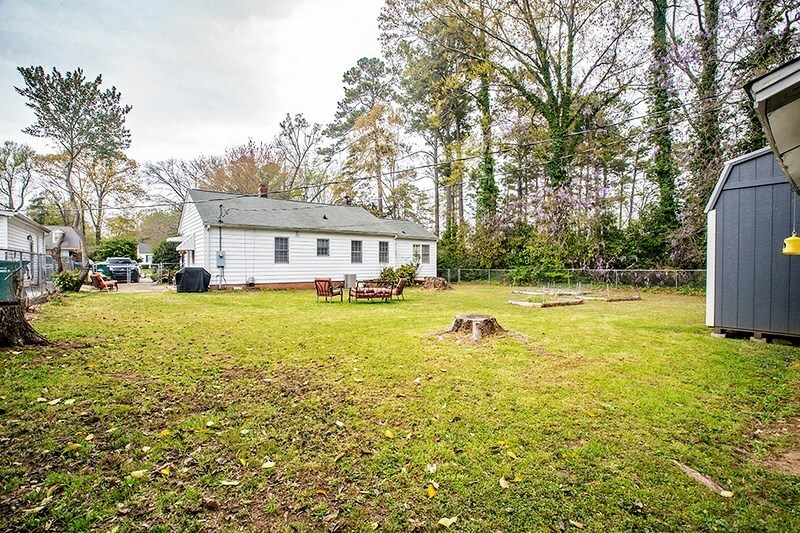 The fenced in oversized back yard has ample space for entertaining, gardening or pets.